Presenting school building with clock and flag icon for education. This is a school building with clock and flag icon for education. This is a one stage process. The stages in this process are for education, for knowledge, for study. 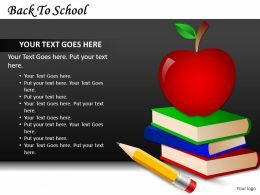 "Microsoft PowerPoint Template and Background with education study books with text learning building knowledge at school with healthy apple"
We are proud to present our alphabet spects books school ppt icons graphics. 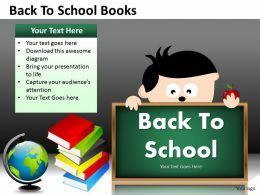 This power point icon template has been crafted with graphic of alphabet, glasses and books with school icons. 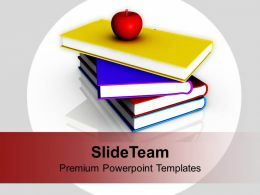 This icon template is suitable for education and communication related presentations. 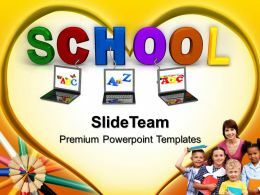 "Microsoft PowerPoint Template and Background with school party balloons confetti and stars happy children"
Presenting school house with flag icon. This is a school house with flag icon. This is a one stage process. The stages in this process are school house, hostel, school building. 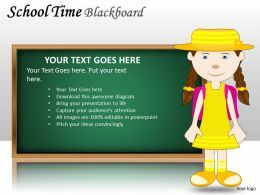 We are proud to present our powerpoint templates education theme connected to school ppt layouts. 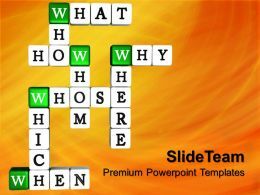 This PowerPoint template shows three laptops with different letters connected to the 3D letters School. 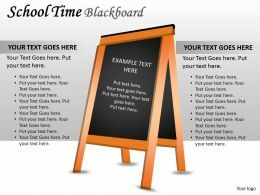 Use this template for education purpose, e-learning etc. Presenting school house board with clock icon. This is a school house board with clock icon. This is a one stage process. The stages in this process are school house, hostel, school building. 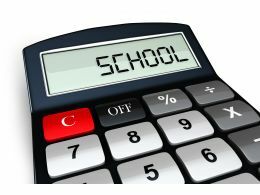 …image has been crafted with graphic of black calculator and text school on the screen. This image contains the concept of school and technology. 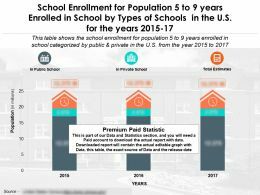 You may also display concept of mathematical calculation for school related data. 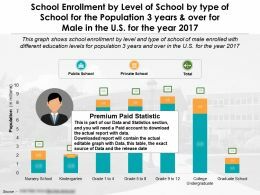 Use this image for business, school and technology related presentations. 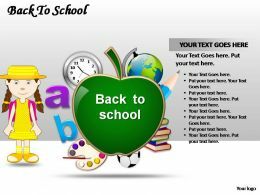 …This image is in .jpg format and is available in size 2500x2000 This educational image with back to school theme. 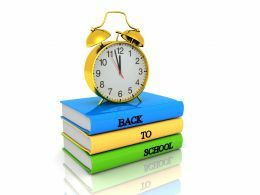 This image displays clock on top of the book stack with back to school text. 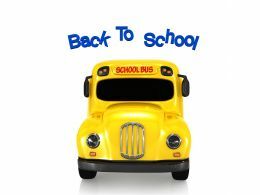 This image may be used by students or teachers who are back to school after a holiday season or summer. Going to school is your future. 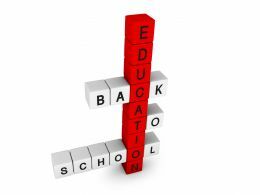 Education learning teaching. A young girl thinks about her future. 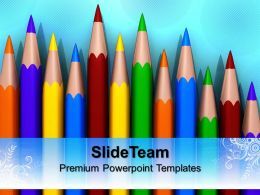 "Microsoft PowerPoint Template and Background with elementary school students looking at computer"
Presenting strategic learning and development process ppt images. 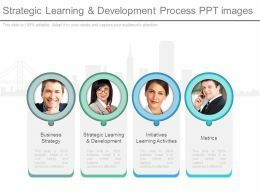 This is a strategic learning and development process ppt images. This is a four stage process. The stages in this process are business strategy, strategic learning and development, initiatives learning activities, metrics. 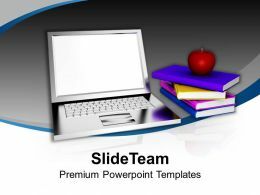 Presenting people skills showing business employee powerpoint images. 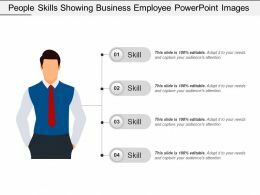 This is a people skills showing business employee powerpoint images. This is a four stage process. The stages in this process are people skills, intelligence, people quality. 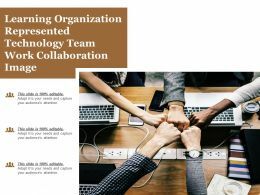 Presenting this set of slides with name - Learning Organization Represented Technology Team Work Collaboration Image. This is a five stage process. 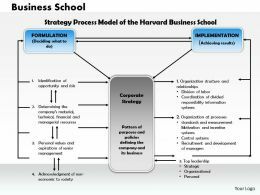 The stages in this process are Knowledge Management, Learning Organization, Training Organization. 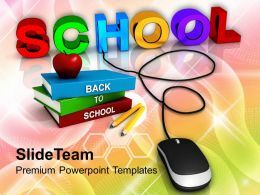 We are proud to present our back to school powerpoint templates 2013 education schools success ppt slides. Splendid PowerPoint template with stack of books and 2013 over it. 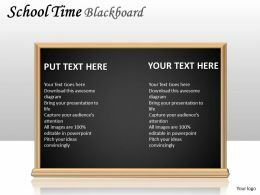 Download this attractive template in educational and learning based presentations. 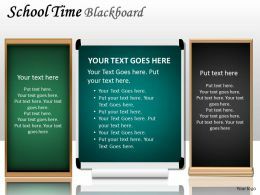 "Microsoft PowerPoint Template and Background with alphabet blocks spelling school days on paper"
We are proud to present our powerpoint templates for school education 2013 books future business ppt slide. 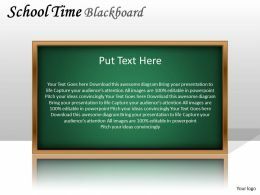 Use this PowerPoint template for education related presentation. It shows an image of books with 2013. Presenting apple owl school teacher ppt icons graphics. 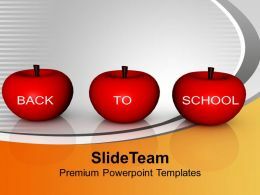 This Power Point icon template has been crafted with graphic of apple, owl and school icons. 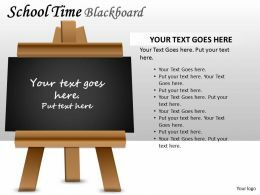 This icon template contains the concept of education analysis. 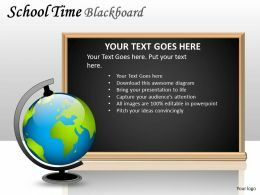 Use this icon template for business and education related presentations. 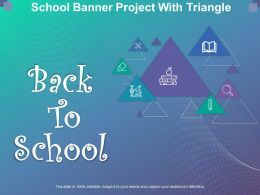 "Microsoft PowerPoint Template and Background with First day in the school - School accessories on the shelf"
We are proud to present our powerpoint templates for school crossword metaphor teamwork ppt backgrounds. This PowerPoint Template consists of Blocks having crossword Questions. These Questions portrays the concept of Team Work, Equality etc. Presenting educational progression ppt icon. This is a educational progression ppt icon. This is a five stage process. The stages in this process are seeking admission, admission, confirmation, academic, progression, transition benchmarks, graduation and beyond. 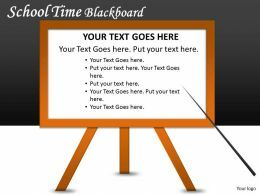 "Microsoft PowerPoint Template and Background with a blank chalkboard or blackboard"
"Microsoft PowerPoint Template and Background with School accessories and apple on white background"
Presenting this set of slides with name - School Promotion Our Strengths With School Icon. This is a six stage process. 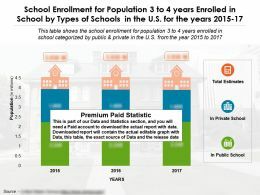 The stages in this process are School Promotion, School Marketing, School Branding. 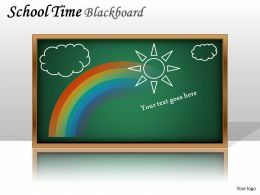 Presenting this set of slides with name - School Promotion Our Strengths With School Icon Ppt. This is a six stage process. 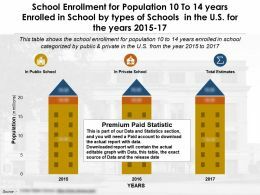 The stages in this process are School Promotion, School Marketing, School Branding. Presenting house icon with school board. This is a house icon with school board. This is a one stage process. The stages in this process are school house, hostel, school building. Presenting school house with bell icon. This is a school house with bell icon. This is a one stage process. The stages in this process are school house, hostel, school building. Presenting school house with student clipart. This is a school house with student clipart. This is a one stage process. The stages in this process are school house, hostel, school building. 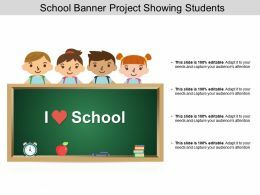 Presenting this set of slides with name - School Banner Project Showing Students. This is a four stage process. The stages in this process are School Banner Project, School Poster Project. School supplies with apple and message "I Love School"
Presenting school house board with bell icon. This is a school house board with bell icon. This is a one stage process. The stages in this process are school house, hostel, school building. 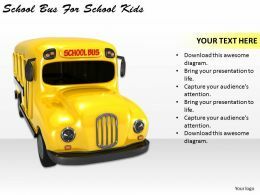 Presenting school house building with bus circular icon. This is a school house building with bus circular icon. This is a one stage process. The stages in this process are school house, hostel, school building. Presenting school house building with clock icon. This is a school house building with clock icon. This is a one stage process. The stages in this process are school house, hostel, school building. Presenting school house with bell and flag icon. This is a school house with bell and flag icon. This is a one stage process. The stages in this process are school house, hostel, school building. 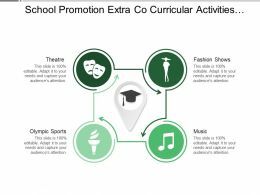 Presenting this set of slides with name - School Promotion Extra Co Curricular Activities Events. This is a four stage process. 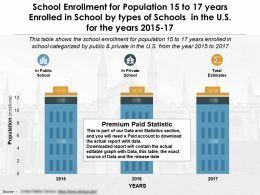 The stages in this process are School Promotion, School Marketing, School Branding. 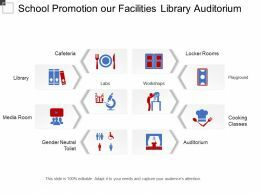 Presenting this set of slides with name - School Promotion Our Facilities Library Auditorium. This is a three stage process. 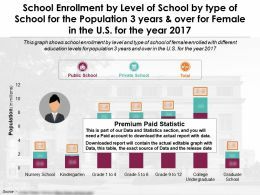 The stages in this process are School Promotion, School Marketing, School Branding. 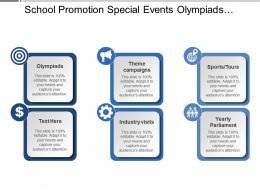 Presenting this set of slides with name - School Promotion Special Events Olympiads Industry Visits. This is a six stage process. The stages in this process are School Promotion, School Marketing, School Branding. 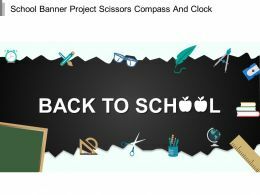 Presenting this set of slides with name - School Banner Project Scissors Compass And Clock. This is a one stage process. The stages in this process are School Banner Project, School Poster Project.